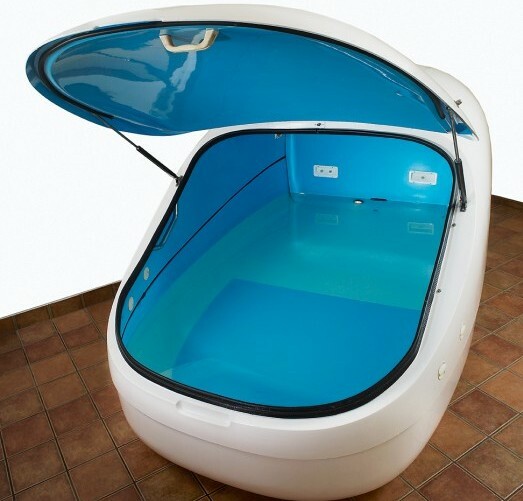 The Aqua Anima sensory deprivation tank is spacious, reliable and inexpensive. Fibreglass shell, UV and Ozone sanitation. We ship globally. English spoken. 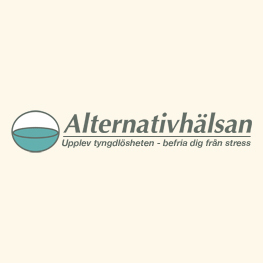 We’re proud to offer our Swedish float tank since 2004. 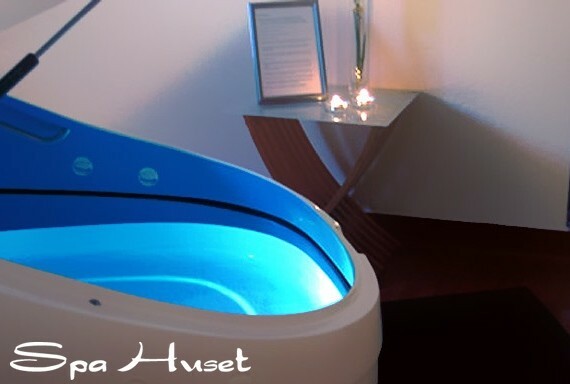 The Aqua Anima float tank from Sweden is an affordable sensory deprivation tank which has been used in Sweden, Norway and elsewhere for over a decade. Sweden is still home to the most number of float tank centers per capita, and Floatingrest is proud to be a principal supplier in Sweden. This floatation tank is as big as a car and has all you need to achieve a perfect float environment at home or your floating center. The egg-shaped float pod tank has four parts: a top, bottom, door and the filtration system area. An insulating material covers the inside each part, preventing heat from leaving the tank which means less use of energy. The materials and design also reduce the amount of external noise which could carry into the interior and disturb the floater. Our equipment includes everything necessary to create a comfortable sensory isolation experience in home and commercial settings. The fiberglass molds are handmade, and the tanks and rooms are assembled in our factory in Poland. All of our hardware components are CE listed and sourced from specialized manufacturers within the pool and spa industry. Both the float tank and float room use a magnetic drive centrifugal pump, a filter system, and a UV water purification system. You can choose between the standard filter system with four smaller filters or a single Big Blue brand filter. The ultraviolet (UV) lamp is effective in killing almost all bacteria, and the manual addition of hydrogen peroxide (H2O2) increases and prolongs the effect of the UV treatment. The entire system is extremely user-friendly, and it’s easy to change the filters and the UV lamp. The product delivers ready to install and use. There’s no direct plumbing required and a plumber is not required to install the tank. However, we do you recommend that you install a shower as close to the tank and, if possible, install a floor drain below the filtration system in case a major leak occurs. The filtration system installs with an electrical junction box which connects the tank to the filtration system. A separate control panel can be placed inside or outside the room in which the unit is located. The control panel allows you to start and stop the float session; it takes about 15 minutes to filter the salt solution a few times over. You can also monitor and adjust the water temperature, turn off the fan or underwater lighting, and reset the alarm if the customer has pressed the alarm button. There is a silent fan which supplies fresh air into the float tanks and float rooms. Besides providing the reassurance of an active air supply, the fan also serves to reduce humidity and condensation within the floatation environment. The amount of airflow can be adjusted by the customer while he or she is floating. Note: We recommend that you have proper ventilation or an exhaust fan in the room the of the unit. The build-up of humidity can create an undesirable heaviness or dampness to the air both inside and outside the tank. If you follow the instructions that provided with the product, you will know exactly how to operate the system. These instructions also include the installation manual, general advice, and troubleshooting tips. To prepare for installation, we will need a scale drawing of the room where the float tank or float cabin will be situated. Once we receive this, we can leave feedback and advice on proper installation and future maintenance. Floatingrest tanks and rooms are custom-made devices which are built when ordered. A 50% deposit is required to start production. The devices are designed to be installed by the buyer, but professional installation is also available (and recommended). For a price quote which includes shipping costs, please contact us directly. How long will it take to make my float tank or room? Please allow up to 60 days to for your order to be ready. Orders to Scandinavian and other European countries typically take between 7 to 10 days to be delivered. For international orders, the duration will depend on your location. Orders to ports in North America, Asia, Australia and New Zealand will take between three and four weeks to delivery. The installation site must be prepared for the float tank or room in advance of delivery. This includes all electrical connections (wiring and outlets), floor and wall renovations, and access to a hot water line (using a standard hose). We provide an installation guide and a manual for operation and maintenance with your order. 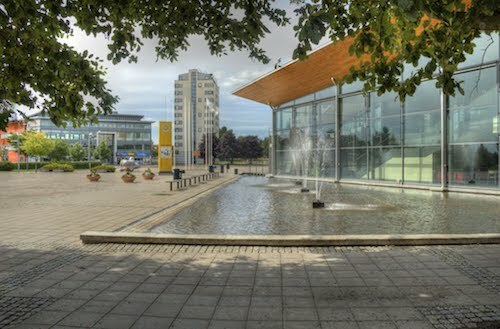 Professional installation is available at no charge for labor, but the buyer is required to pay for the installer’s travel from Sweden and all meals and accommodation. Professional installation typically takes three days per unit to complete and includes hands-on training with the equipment. Phone, Skype and email support is also available for customers who choose to install the equipment by themselves. Epsom salt is what makes you float. The salts are not included in the price of purchase, but we offer a Starter Pack (€ 680 per unit) delivered with your order. We will also assist in locating a regional distributor of high-quality Epsom salts for future supplies. The salt is typically changed every 6 to 12 months at commercial float centers, depending on the level of usage and maintenance. You decide when you want to close the lid and switch off the lighting. Therefore the risk of claustrophobia is minuscule. Fresh air circulates through the floatation tank, and most people have their best experience with a closed lid. Do people fall asleep while floating? Yes, it is quite common to fall asleep. And when you wake up, you feel fully rested and rejuvenated. Although there are no studies to confirm the following statement, many regular floaters say that one hour of sleeping while floating is equivalent to about four hours of normal sleep. Yes, the water inside is very hygienic if properly maintained. The Epsom salt is naturally anti-microbial, and the system uses filtration, UV Light treatment, and hydrogen peroxide to secure a solution of clear, sanitized water. The solution is passed through the filtration system nearly three times on 15 minutes, allowing you to float many people throughout the day without much loss in time. Is it safe? Can I drown? Drown? Oh, no! You float like a cork, and it would take considerable effort to push yourself under the surface. Furthermore, our brains are wired to alert us to the presence of water entering our bodies. And the water is very salty, so much that it would sting your eyes if your face turned towards the water. As a result, you will find that during your float you lay safely on your back the same as you would in your bed. How many tanks do I need? Two tanks should preferably be installed at the same time, or at least planned for, at your location in case you can only purchase one now. The reason for this is a social one: it is common for two people to come together to float simultaneously. For instance, couples, friends, a regular customer introducing a new person to the treatment are typical examples. When only one device is available, clients can sometimes be deterred from coming together due to the wait time for their turn. It is mandatory that you have a shower facility on the premises, and we recommend placing a shower as close as possible to the floatation units. For client comfort and ease of maintenance, this is the best arrangement. When the salt water drips off a client’s body on the way to the shower, salt crystals form in the area of the drip. Much of the maintenance involved in operating a float center is in the manual cleaning of the float tank’s interior and exterior, the shower area and filtration unit. Minimizing cleanup will save you time, energy and frustration. There’s more to know about starting a float center so please contact us to find out more about room size requirements, soundproofing, flooring, scheduling floats and so on. Floating Rest (Restricted Environmental Stimulation Technique) is a relaxation technique known and used worldwide and has over 50 years of scientific research behind it. Quite simply, you float upon water set to the body’s temperature, and in an environment with subdued light, sound, movement, and distraction. The water contains 30% Epsom salt (magnesium sulfate), a naturally occurring mineral compound known for its therapeutic qualities for skin and muscle. 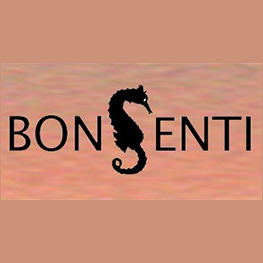 A sensation of weightlessness arises when your skin, the water, and the air blend in a sensory continuum. Floating helps you to relax and unwind and can be a powerful pain relief. Floating works wonders on whiplash, rheumatoid arthritis, fibromyalgia and other conditions where people suffer from chronic stiffness, soreness, and sensitivity. Other interesting applications for sensory isolation is super learning, spiritual development and mental training for athletes. These are just some of the possible benefits of floating, but it is especially attractive to patients because no pills, injections or operations are involved. Your brain is usually, to a large extent, occupied with keeping the body balanced, operational and aware of its environment. It can be very effective to free some of these resources by floating rest, giving the brain a chance of troubleshooting the body and mind. That’s when the “miracles” occur and when people fall in love with floating. 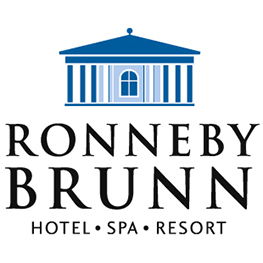 For pricing and technical specifications, please view our Brochure. Welcome to Floatingrest, we appreciate your interest in our floatation therapy devices. When contacting us, please let us know some information about you and your goals so that we may serve you better. Also, please note that we do not currently offer financing, leasing or rental of our products, nor do we accept credit cards for payment. Thanks again and we look forward to hearing from you! Copyright 2017 Floatingrest International AB. All rights reserved.